Samsung Galaxy Note 8 is the next big thing to be unveiled in the smartphone industry, but it's the Google Pixel 2 that will mark the debut of the most powerful chipset on the market, Qualcomm Snapdragon 836. 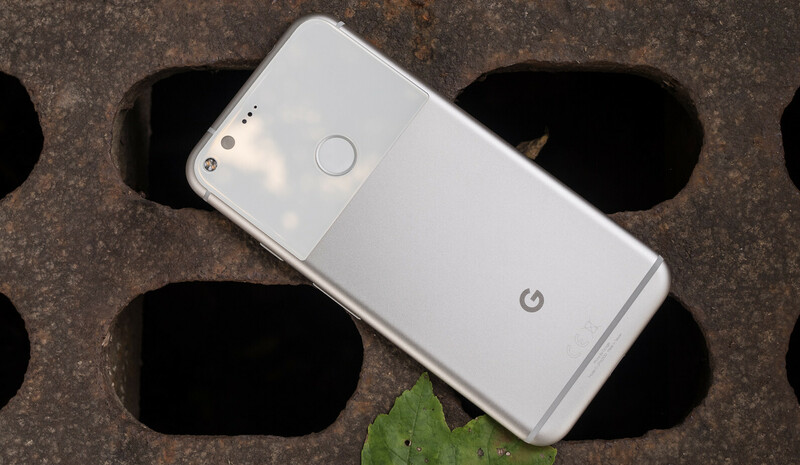 Fudzilla reports sources in the industry have confirmed to them that Google's Pixel 2 flagship will be the first to pack the new Qualcomm Snapdragon 836 processor, unlike Samsung Galaxy Note 8 that's expected to include a previous version of the chipset (and Samsung's own Exynos 8895 chip). The new Snapdragon 836 CPU will be 10% faster than the predecessor, and it won't be exclusive to Google, as other smartphone companies will pick it up for their own high-end devices. Xiaomi and OnePlus could follow Google and include the Snapdragon 836 processor into some of their devices by the end of the year or in early 2018. Aside from being faster than the current Qualcomm top-of-the-line chipset, Snapdragon 836 will be smaller, and it will offer significant improvements for cameras allowing users to take better pictures. Also, the clock speed for the GPU and CPU will be increased, which will supposedly result in faster processing and small battery life improvements, sources familiar with the matter claim. Apparently, Qualcomm had enough time to make its chipsets run at faster speeds and consume less power at the same time. I thought it would be 840/845 in 2018? Pointless. Android and its Java Virtual Machine will still lag regardless of the CPU. iPhone's don't have real multitasking, or split screen multitasking. Not to mention they also have low resolution displays, so they don't have to push as many pixels around. Also iPhone's are fancy task switchers that halt the task you just left to bring the next task into the foreground. So GreenMan you are still flogging a dead horse called Windows Phone, or sorry Windows 10 mobile. Today hardly any Android smartphone lags. Especially when the CPUs and GPUs continue to get better all the time. Not to mention they have faster ram speeds with more ram and storage. As a matter of fact many flagship Android smartphones this year are starting to use LPDDR4X ram that is multi channel with a speed of 1866 MHz. Not even the current iPhone 7's have that fast ram. It's comparable to a desktop with speeds like that. Well said. Coming back to the Pixel 2 topic i would say the only 2 real competitions for me in 2018 would be between Samsung Note 8 and the Pixel 2, if Pixel 2 comes with dual speakers it would be my choice if not then the Note 8 would be the choice assuming it comes with dual speakers. You're right, he's a troll. Shouldn't have wasted so much time on him really. He obviously doesn't have a clue. If they can get the same throughput utilizing less channels then they would do it. Not only out of cost but also complexity of the chipset/circuitboard and traces and quad channel is a bit more complex than increasing the data path. The No 8 can't compete with the Pixel 2. It's not even real competition. Now the 835 is a mid range chip. Anything that doesn't come with the 836 is cheap crap. "Now the 835 is a mid range chip" Are you kidding? The 835 isn't even a year old, FFS. Please let there be a headphone jack. I need a new phone.